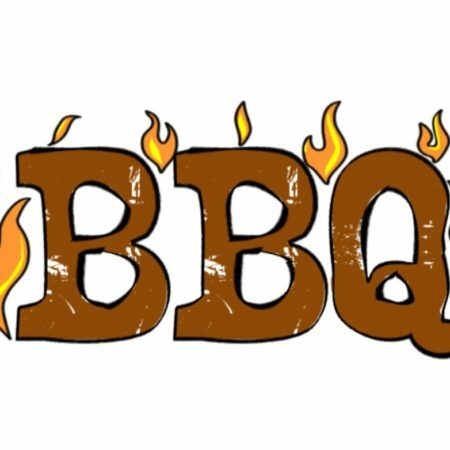 Hood’s BBQ will cater the meal of delicious BBQ pork, 2 sides and cornbread. Drive-Thru: 2:00 – 4:00 p.m. Call or stop by the church to purchase your tickets!